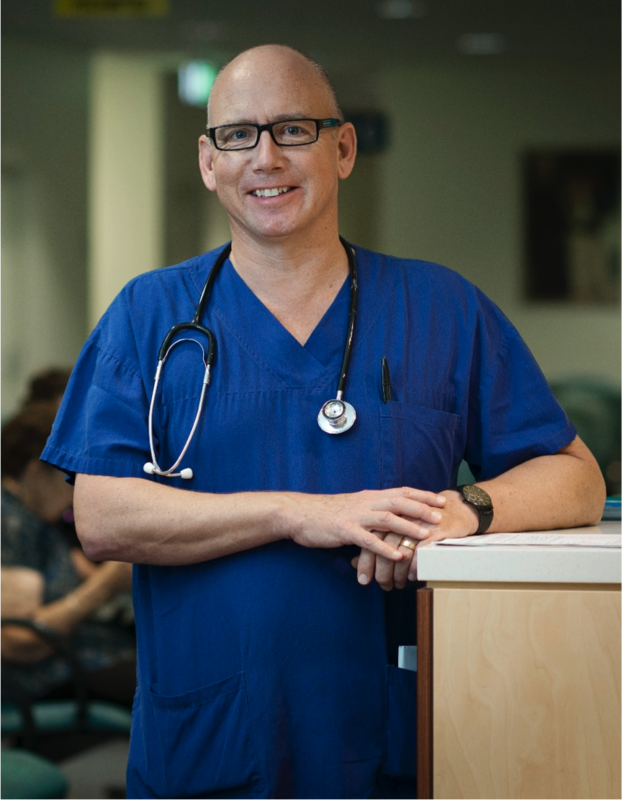 Guy Ludbrook is Professor of Anaesthesia at the Royal Adelaide Hospital, Head of Acute Care Medicine at the University of Adelaide, and is the Director of an early phase clinical trials unit, PARC Clinical Research. His research background is in pharmacology, particularly related to pharmacokinetics and pharmacodynamics in the CNS. After spending some time at London Business School, he has developed in interest in innovation in health services delivery, especially related to the value proposition of both outcome and cost. He is active in research into improved evidence-based models of care preoperatively and post-operatively. He is currently studying Health Economics at London School of Economics. Abstract: Postopertive care: what’s broken and (how) can we fix it?